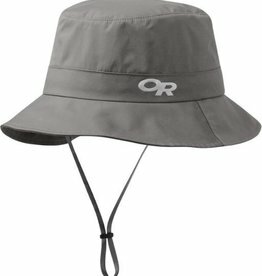 Using the same hard shell and soft stretch as the OR Interstellar jacket, the Outdoor Research Interstellar rain bucket hat offers out-of-this-world waterproof protection on wet-weather adventures. 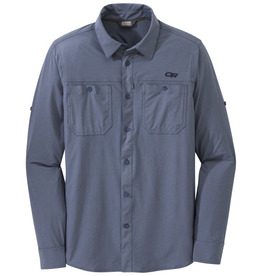 Don’t let the fabric fool you, this stretch long sleeve shirt packs a punch. 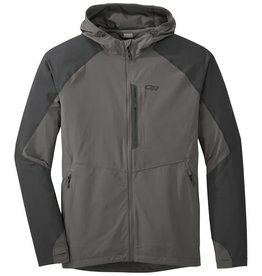 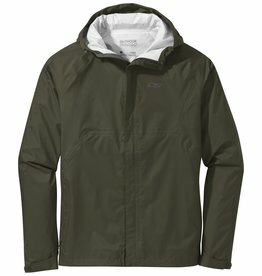 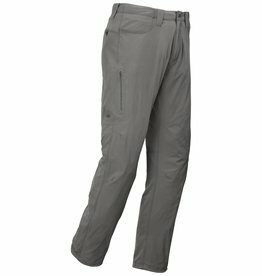 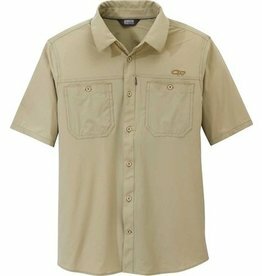 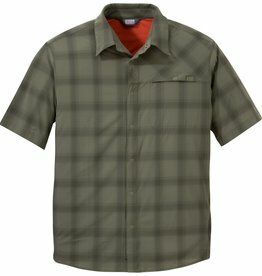 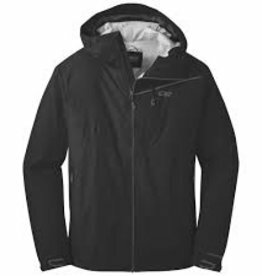 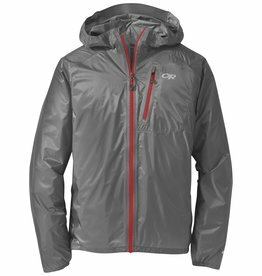 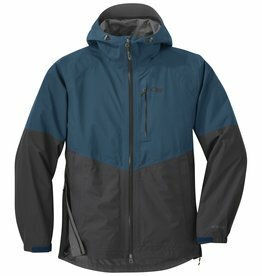 It’s modernized design lines incorporate a stealth security pocket and use an UPF 50+ fabric that keeps you protected in the sun and looking stylish on the trail. 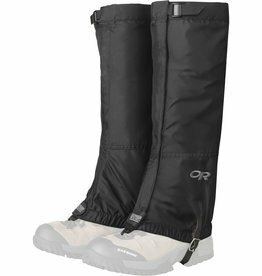 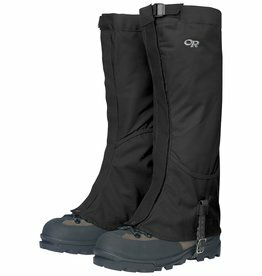 Lightweight and easily packable, the Verglas Gaiters shield from weather and trail debris with a Pertex Shield waterproof/breathable upper and a durable Cordura lowe.